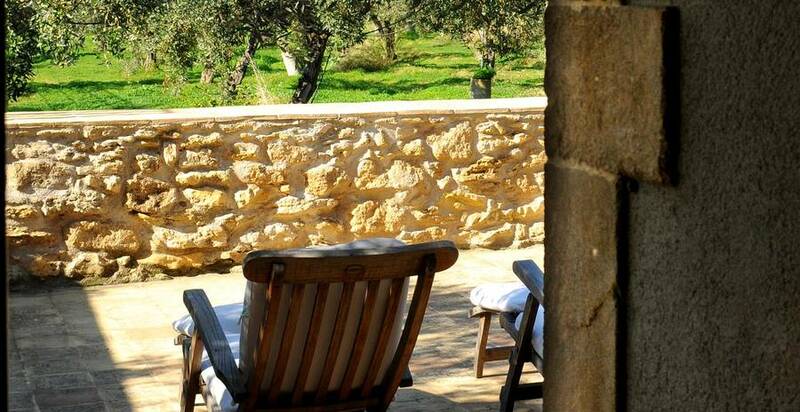 You'll have a hard time finding a more beautifully located hotel in Sicily than Baglio Villa Sicilia. 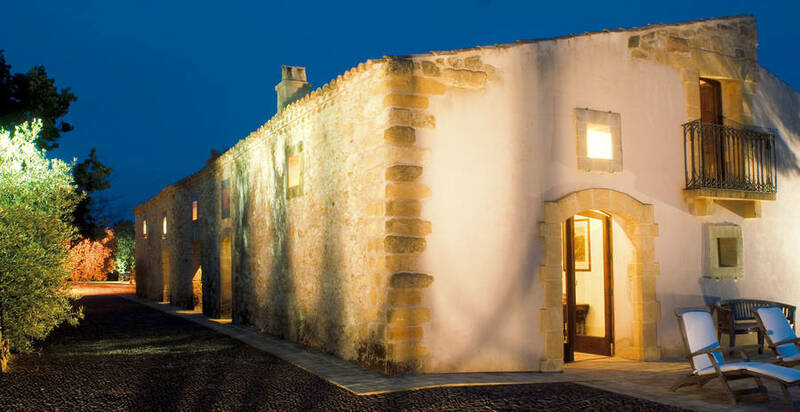 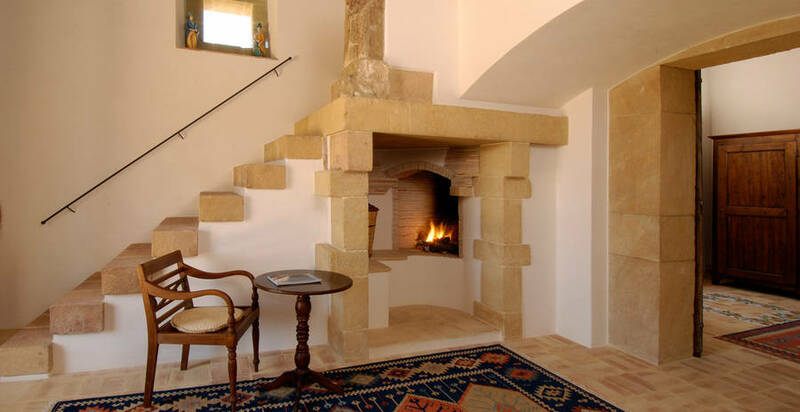 An 18th century fortified farmhouse, recently transformed into a unique period residence, Baglio Villa Sicilia sits in the sun scorched coastal countryside overlooking the acropolis of Selinunte, the Temple of Hera, and the sea. 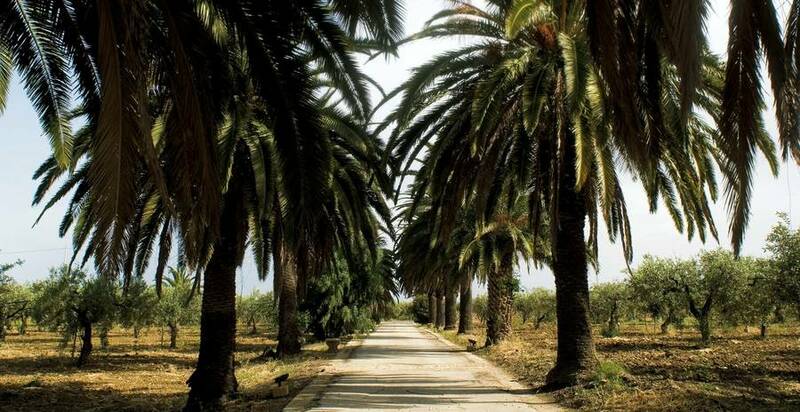 A path lined with palm and date trees introduces guests to the magical world of Baglio Villa Sicilia. 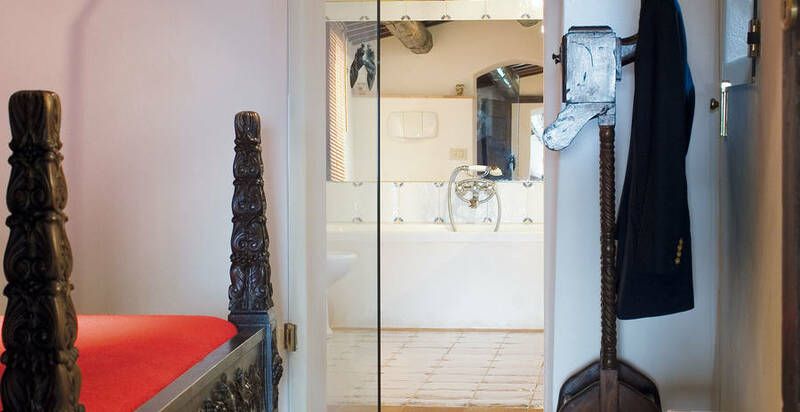 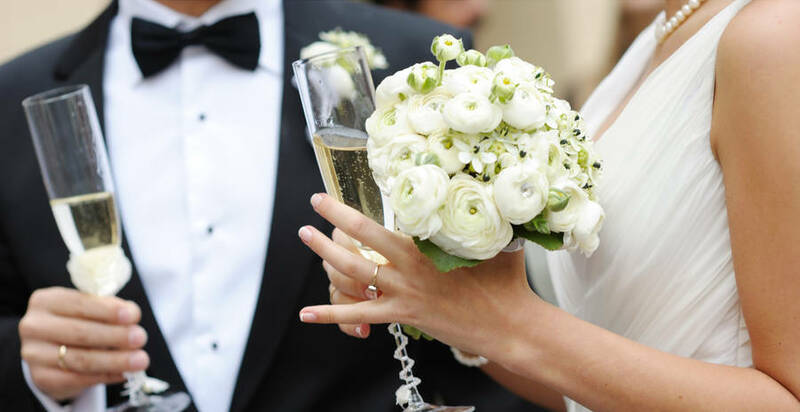 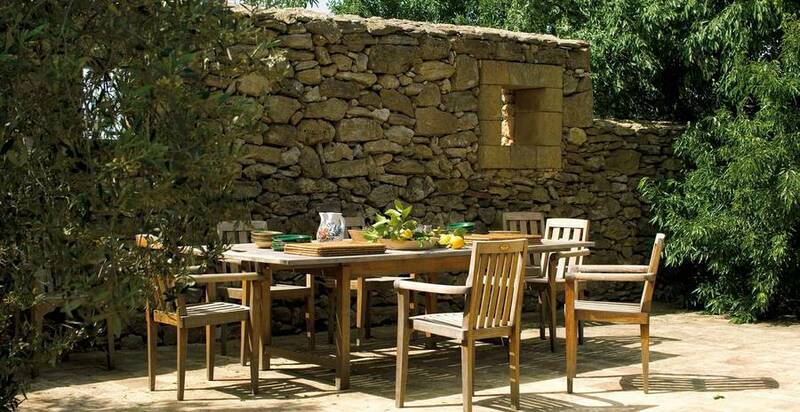 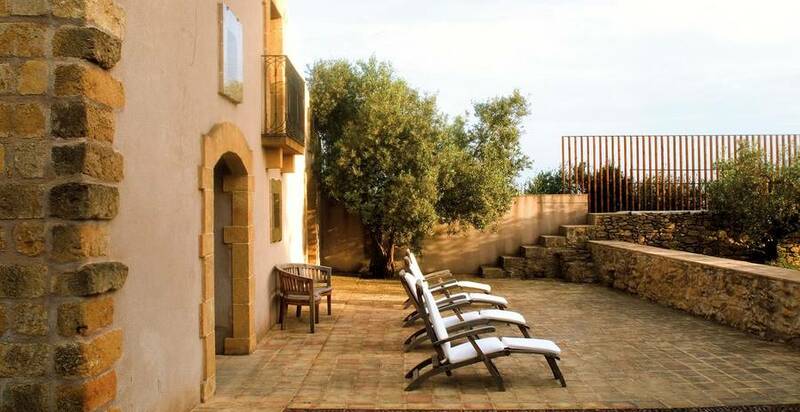 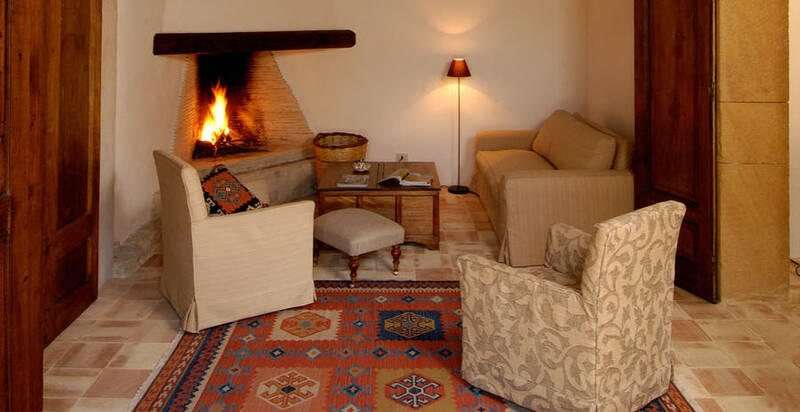 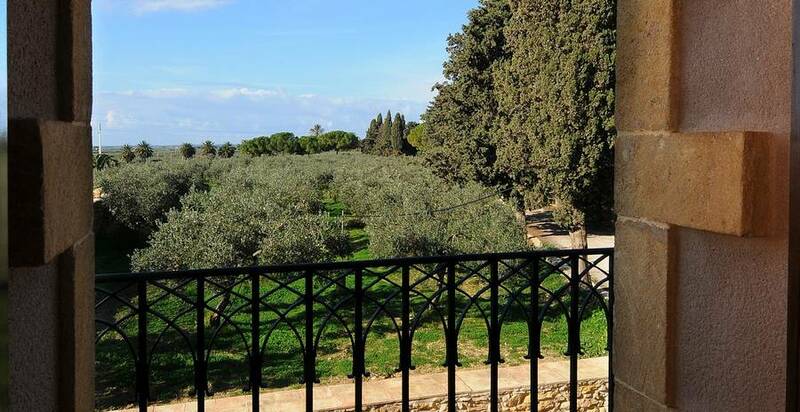 Surrounded by an extensive olive plantation, which stretches almost as far as the sea, the resort provides guest accommodation in just a few luxurious suites and independent apartments, opening out onto the large central courtyard. 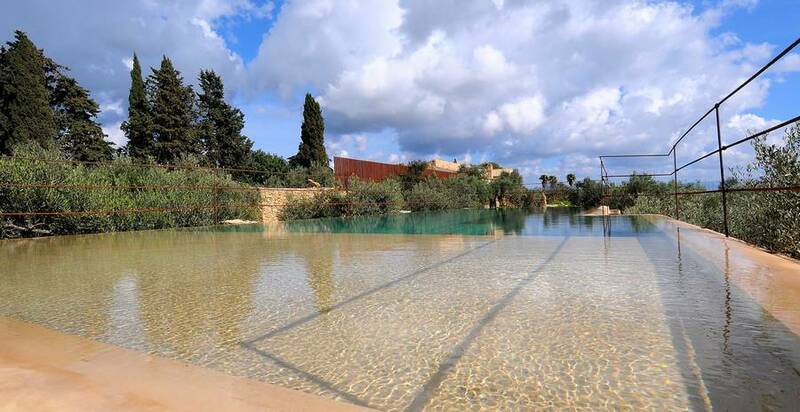 When they are not off exploring the amazing archeological sites in the immediate vicinity of Baglio Villa Sicilia, guests might easily be found relaxing by the hotel's stunning infinity swimming pool, from where an unforgettable view of the Temples of Selinunte and the sea can be seen. 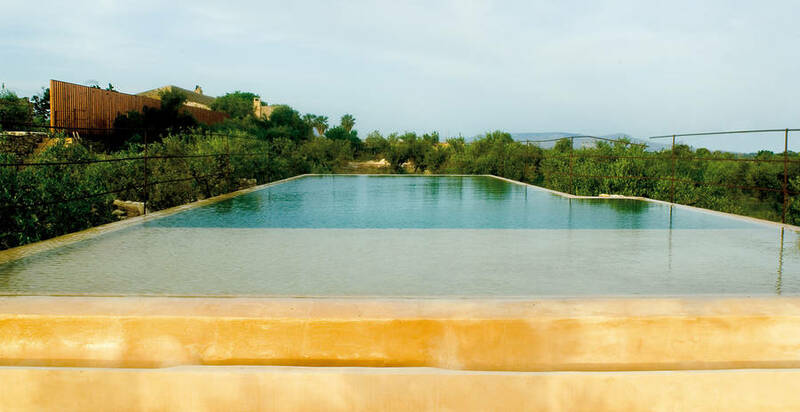 In just five minutes, guests staying at the Baglio Villa Sicilia reach the resort's private beach in Selinunte, where to bathe in the warm waters and savor the Sicilian specialties served at the "Pieds dans l'eau" restaurant. 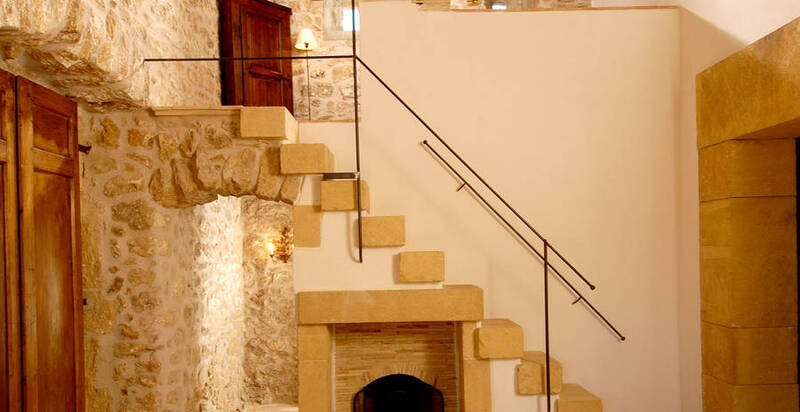 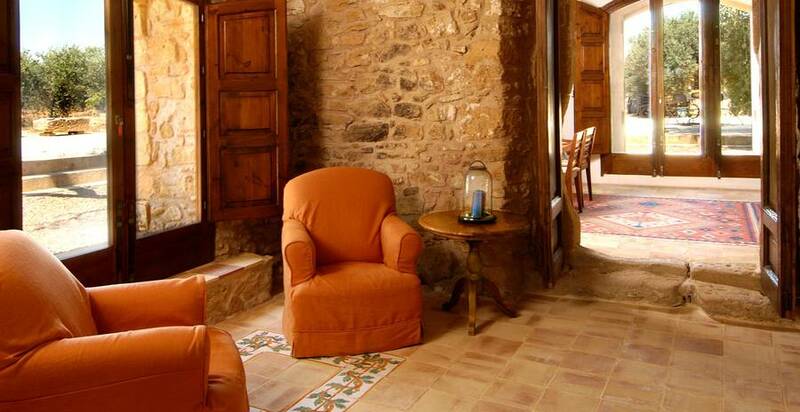 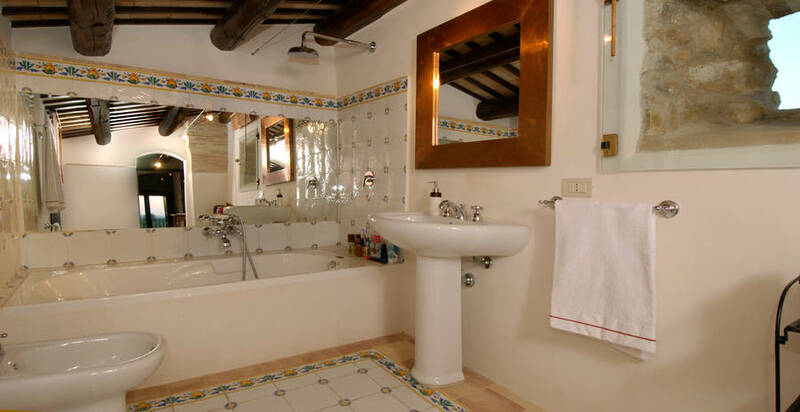 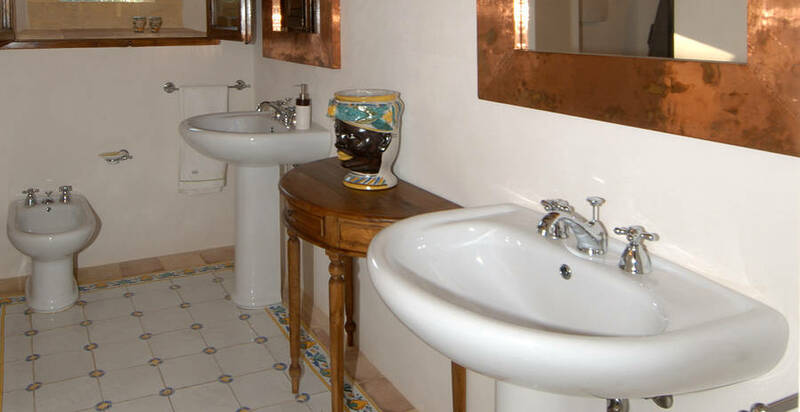 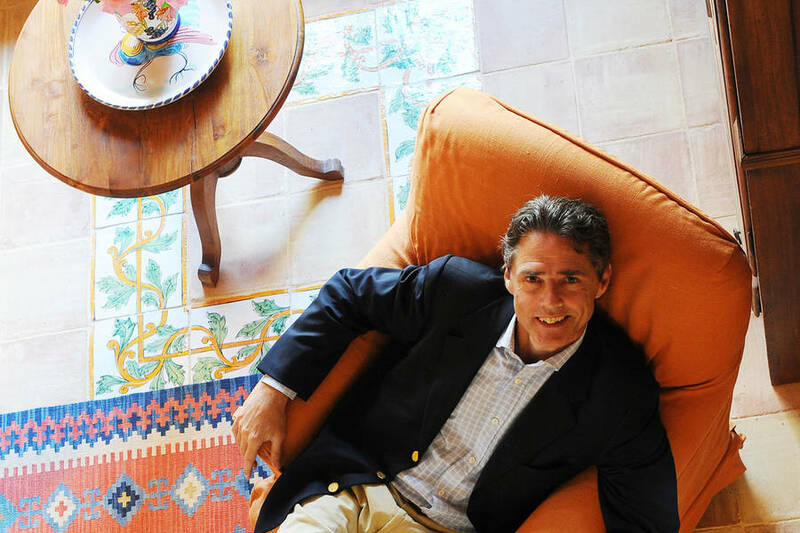 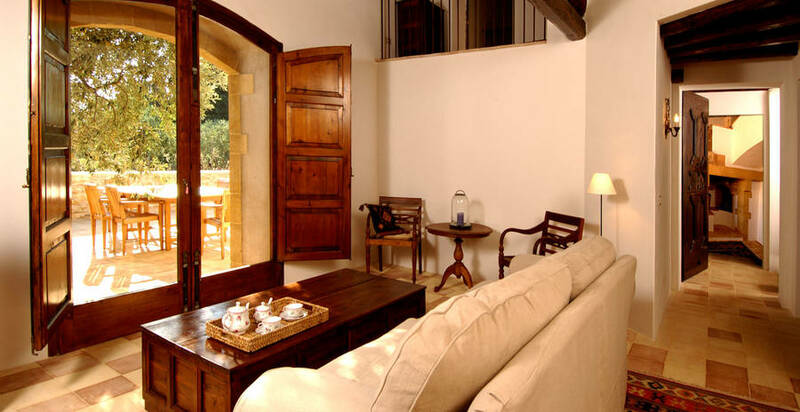 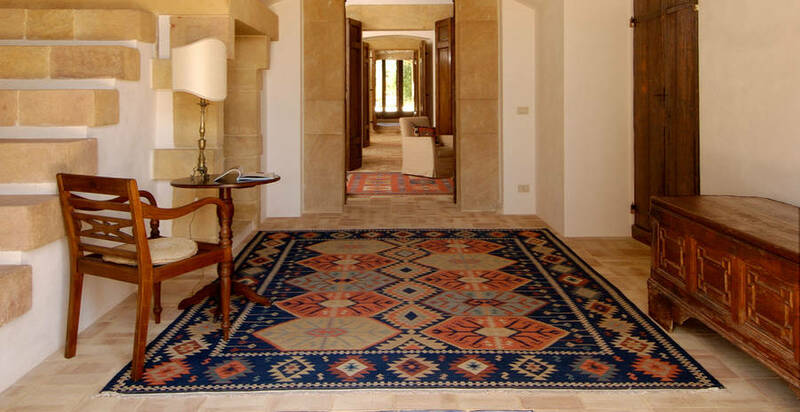 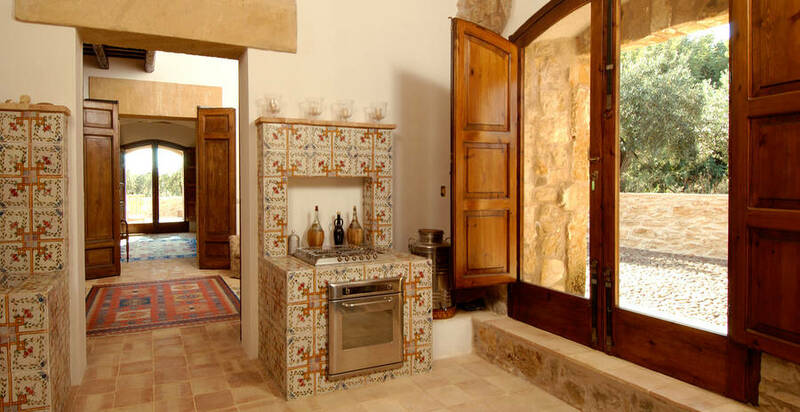 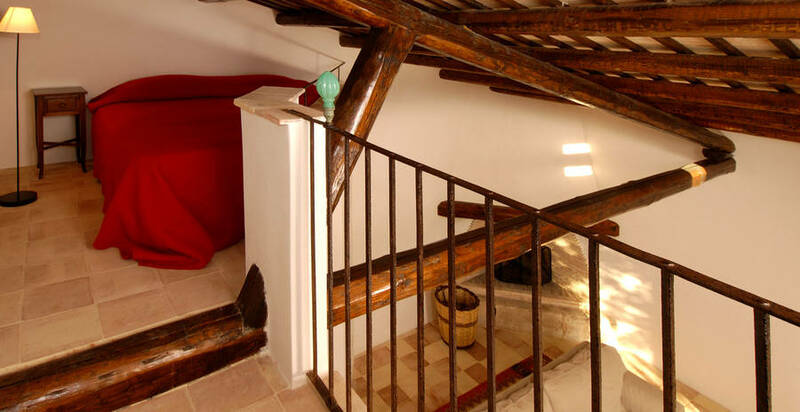 The noble origins of the 18th century Baglio transpire in each and every room of this luxurious Sicilian property. 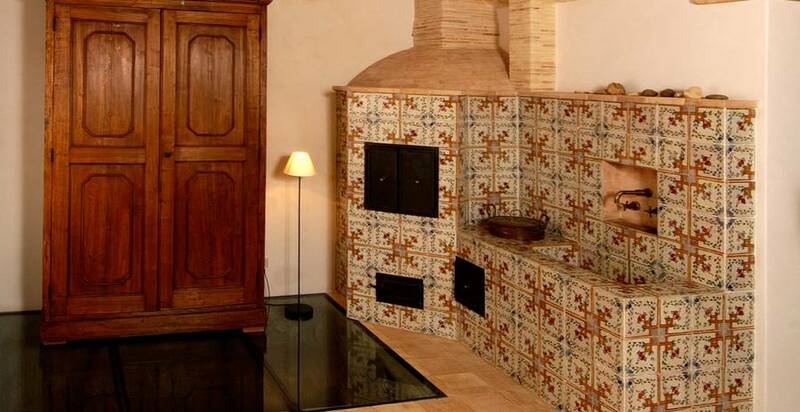 The ancient majolica tiled kitchen still conserves the olive oil vat which testifies to the agricultural origins of the villa. 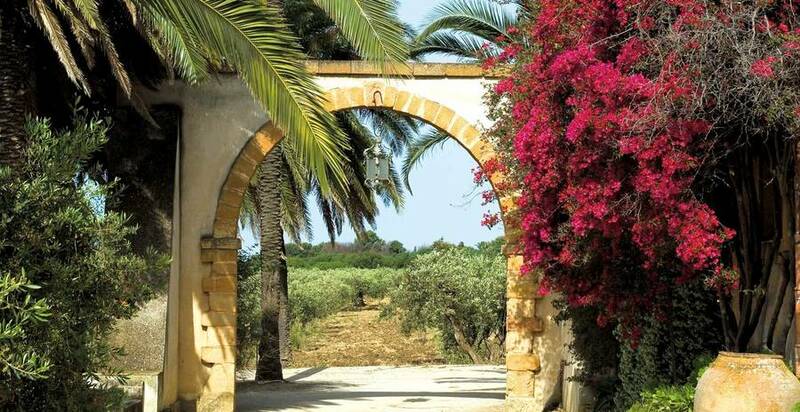 Baglio Villa Sicilia's restaurant (for hotel guests only) serves traditional Sicilian dishes accompanied by a well-researched selection of regional wines. 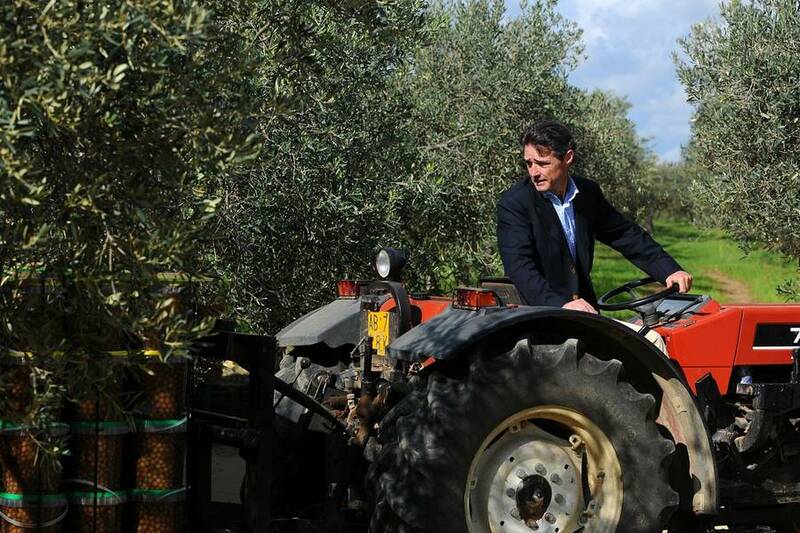 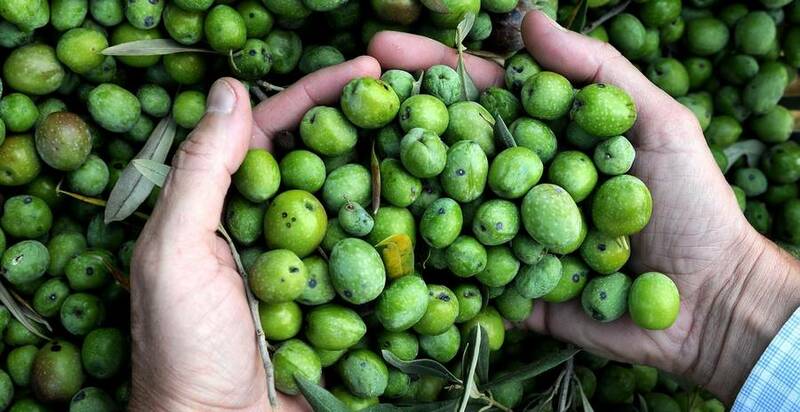 Tastings of the Nocellara del Belice aperitif olives and the highly prized Nocellara monocultivar extra virgin olive oil produced on the Baglio Villa Sicilia's farm, are organized on request. 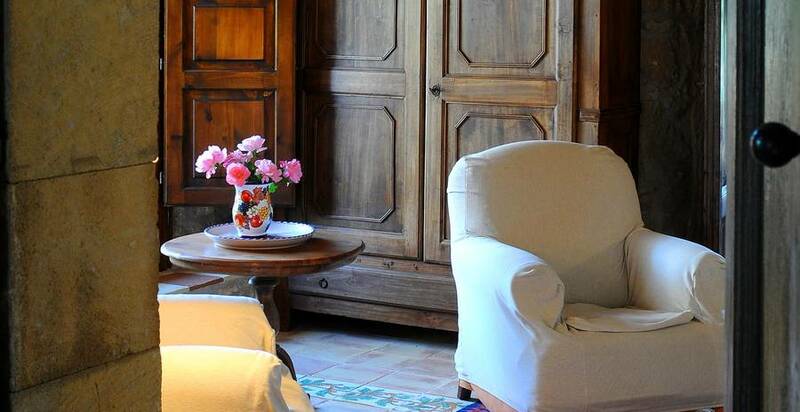 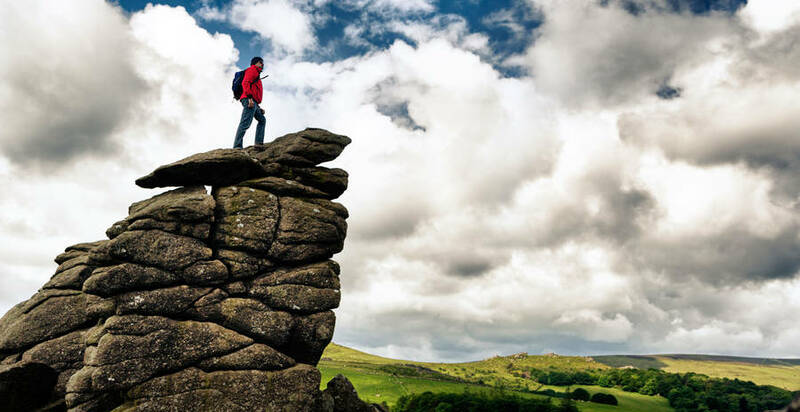 In the last 30 days 160 people have visited this page. 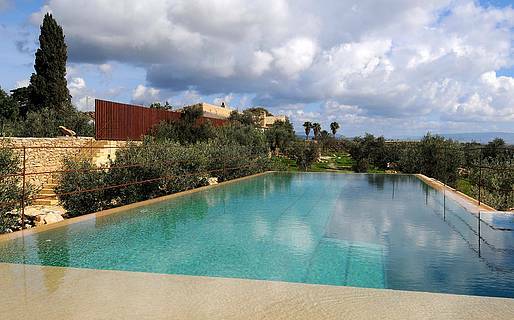 Baglio Villa Sicilia sits in the sun-kissed countryside immediately outside Selinunte, in one of the most fascinating areas of Sicily. 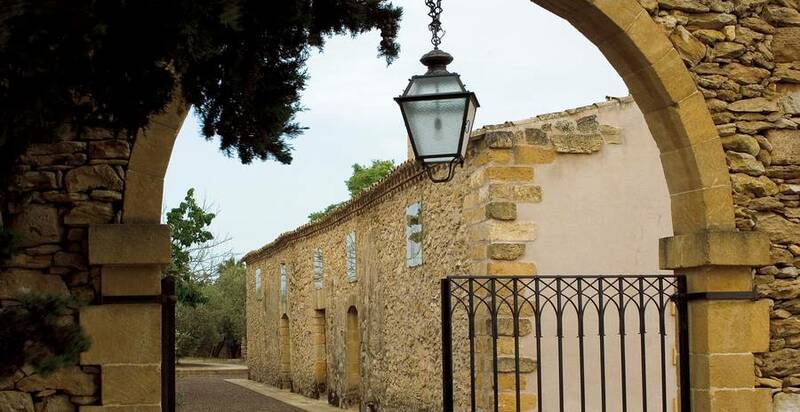 The large estate surrounding the period residence is located in the heart of "Greek Sicily" (Latomie), close to the ancient prison quarries of Selinunte. 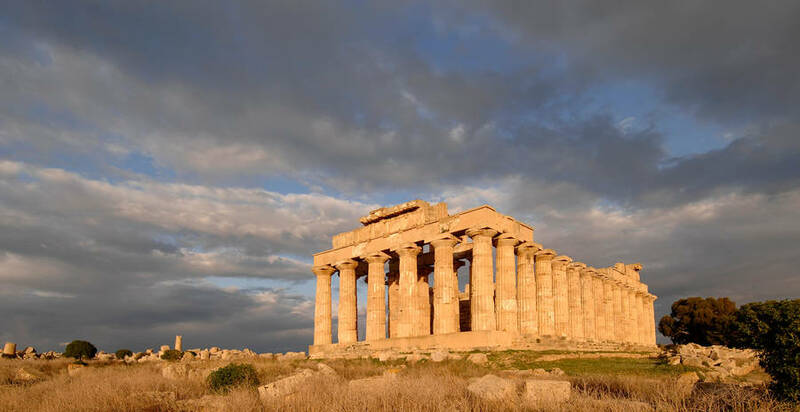 From the terraces of the resort, the quarries of Cusa, the acropolis of Selinunte, the Temple of Hera, and the Necropolis can be seen. 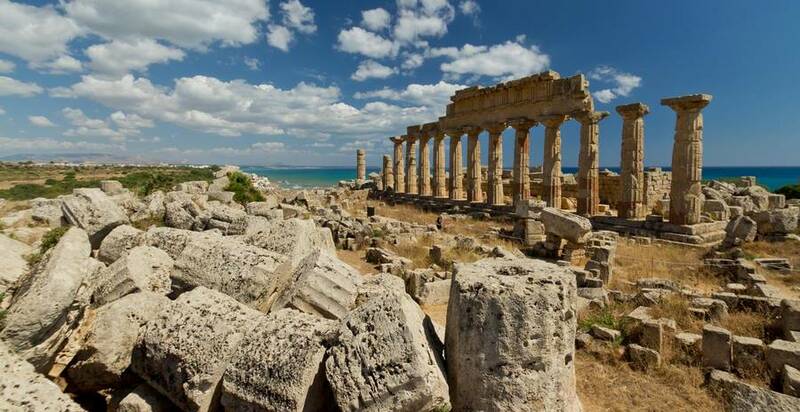 The Mediterranean sea and Sicily's enchanting sandy beaches are just minutes away. 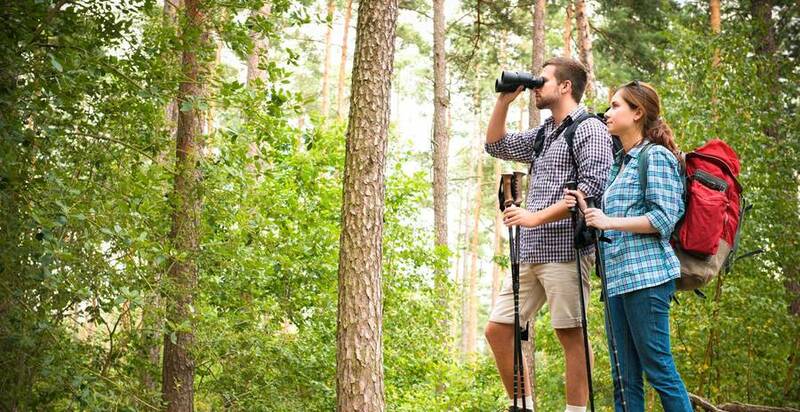 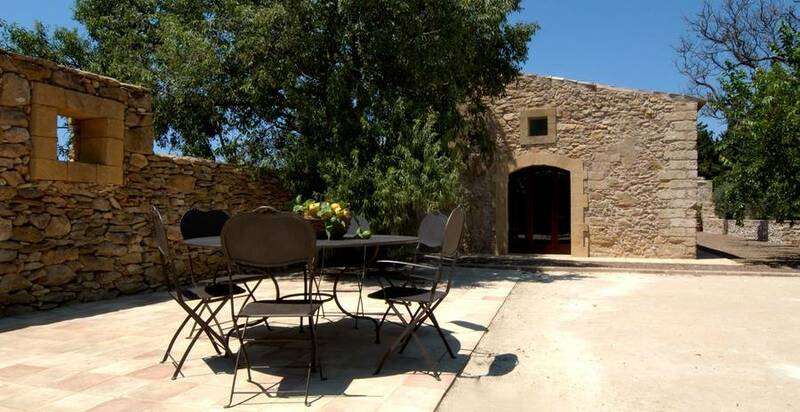 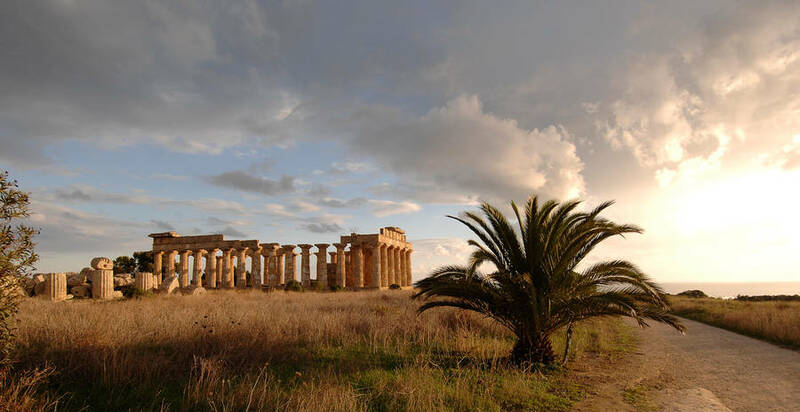 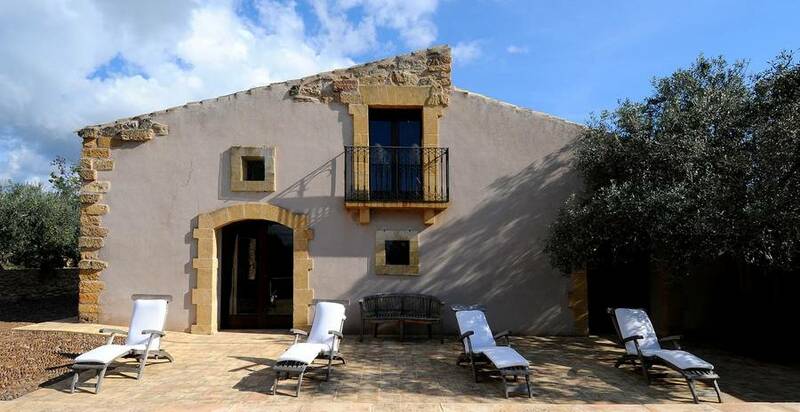 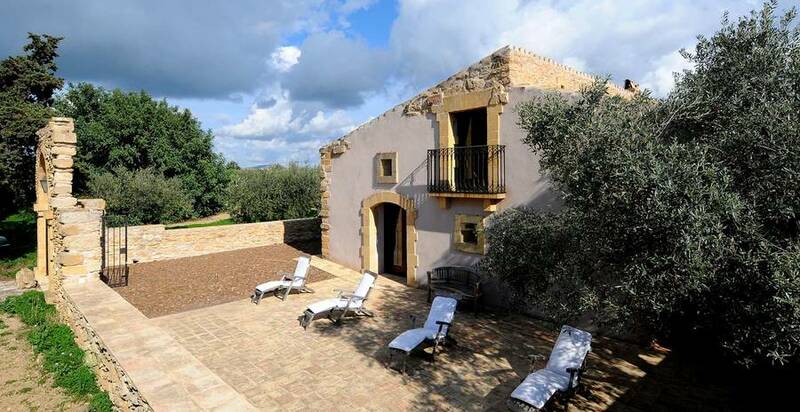 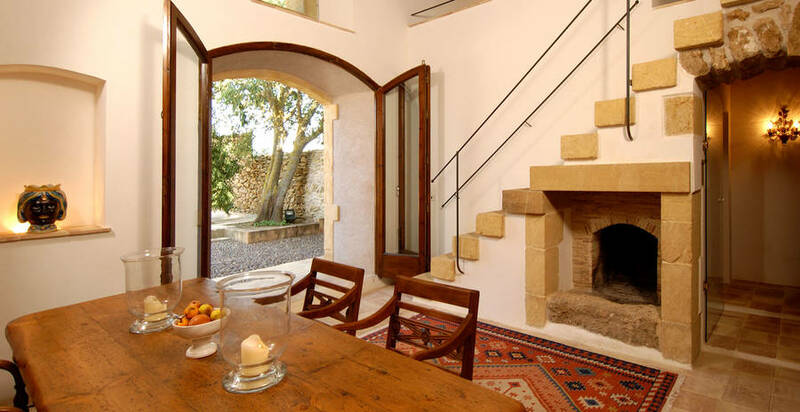 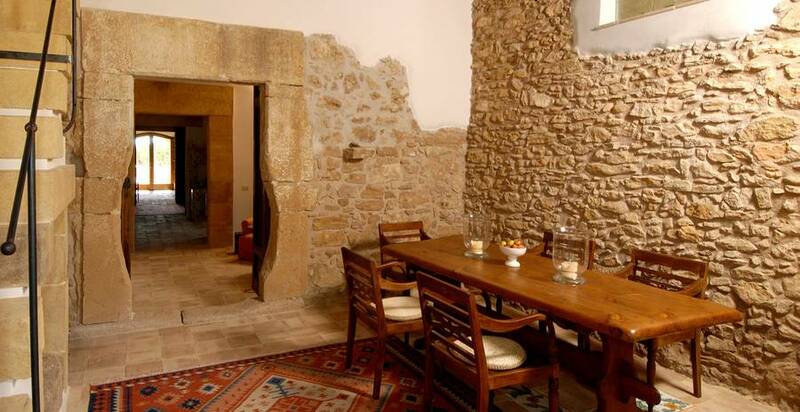 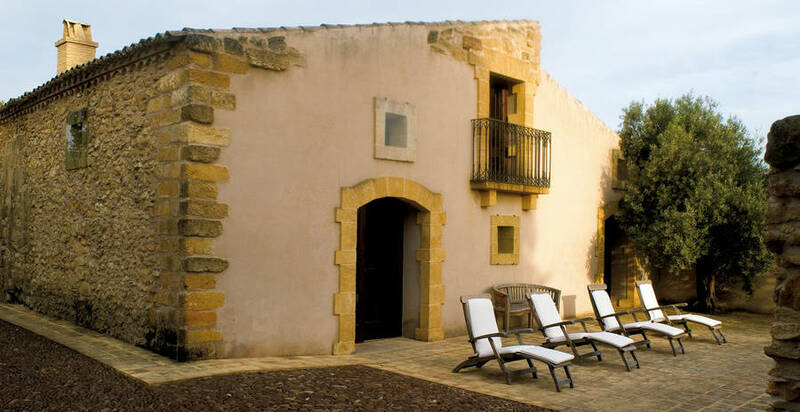 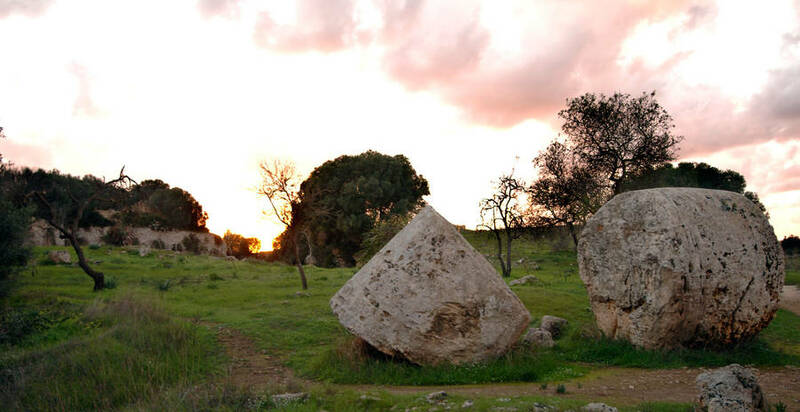 Only a few kilometers lie between Baglio Villa Sicilia and other interesting sites on the southern coast of Sicily, such as Sciacca, Agrigento, the Valley of Temples, Mazara del Vallo, and Marsala. 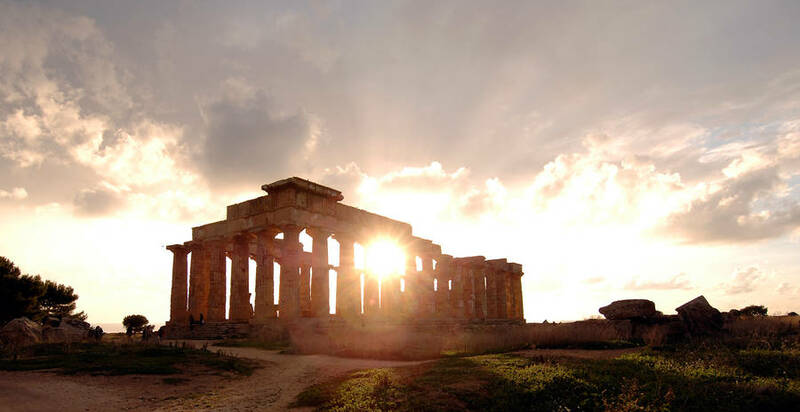 Palermo and Trapani are approximately an hour's drive away.